Fia Rua is proud to have Kevin Koa entertain us as he passes through on his East Coast tour! 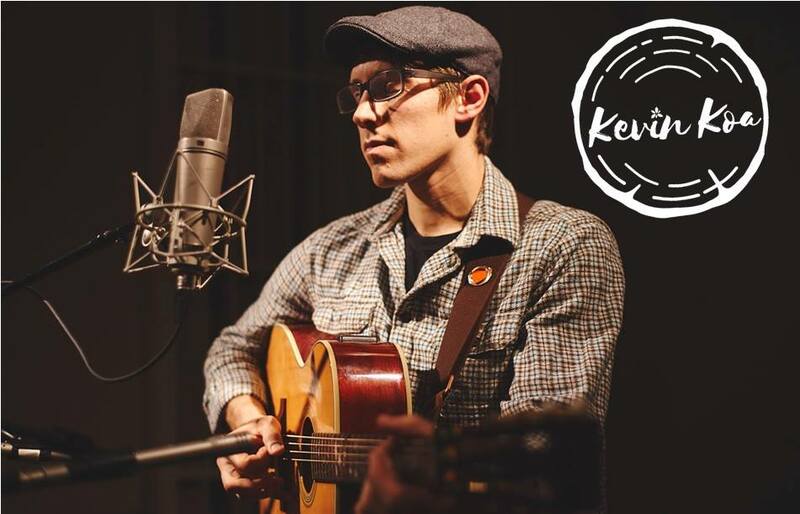 Organically grown out of Pennsylvania, Kevin's style is small-batch home brewed guitar driven soul and blues. Kevin Koa combines instrumental focus and rhythmic articulation with conscious lyrics. Catch Kevin at bars, breweries, and free-range street performances across the East Coast and, soon, the country. Come gather with us on November 14th for an intimate show from 6:30-9:30 over dinner and drinks!